We want to draw the attention of visitors of our site to a new and very ambitious online casino games producer. This is the Lithuanian company Slotos UAB, which was established in October 2015. Their main goal is to create world-class slot machines and integrate them into one mobile application. Today, the brand has only one product called MrSlotty. On the company's website and in its mobile application, you can find 35 slots, which players can enjoy without downloading them to their computer or through the mobile application which is available on the Android Google Play Store. Players who download the application, receive 100 chips for free and the opportunity to play all games on the site for free in the demo version without having to download or register. The mobile application contains many different games, including slot machines, the theme of which is Las Vegas, with classic symbols depicting fruits, diamonds and other precious stones. This company uses only the best graphics to create its unique games and ensures that players will enjoy and have an exciting gaming experience. The free slot games which this gaming platform offers are filled with vibrant animations, amazing sound effects and reproduced in high definition. 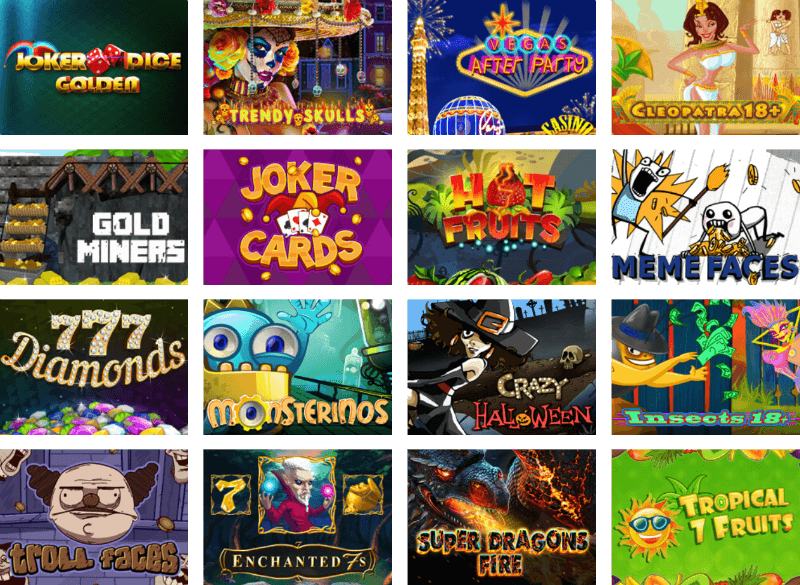 Slot machines of MrSlotty can be launched for free from mobile devices and those players who download the free application will receive additional chips. You do not need to download any casino software on the web site of this company, you can play all games in your browser. Currently, the mobile application is intended only for entertainment and it can only use virtual currency. Players cannot play for real money, but in the near future it will most likely change as the brand develops and as it integrates into the online gambling industry. We want to draw your attention to the best, in our opinion, games from the MrSlotty company. 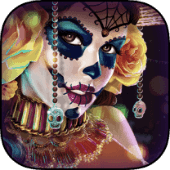 Slot machine Trendy Skulls of MrSlotty young company is dedicated to the colorful holiday Dia de Muertos, or the Day of the Dead, which is widely celebrated in Mexico and other Spanish-speaking countries. Its main symbol is the skull. People prepare sugar heads and other sweets of a similar form and also depict them on altars, in ornaments and costumes. Video slot Trendy Skull is a five-drum model with fifteen characters on the main screen. HotHoney 22 VIP is a chic slot with great features, and players will have an exciting gameplay in this new product. You will need to make combinations of different parts of women's bodies, and the Wild symbol and the symbol of free spins will help you win even more. And again, as always, MrSlotty did a good job of drawing the images rotating on the reels.  Graphics and visual component at a height. This game is quite creative in visual terms, because female bodies are used as symbols in it. Two girls on the screen will watch you spinning the reels, but they should not distract you from the game. 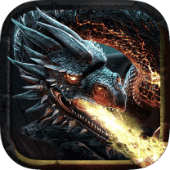 There are already a lot of games in various online casinos, which somehow affect the theme of fantasy in general and dragons in particular. There are even slots with the same exact name, only from other game producer. It should be noted that this slot is made in a special style. A fire-breathing dragon is watching you on the background of the game and the rotation of the drums is accompanied by sounds from the flapping of its wings and a light growl. Only “Dragon” attributes are used as symbols, such as dragon egg, dragon head, dragon eye, dragon ring, chest of gold, dragon heart, potion cup and magic necklace. The bonus game has the theme of playing cards. 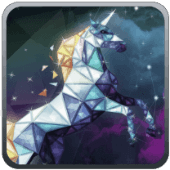 Slot machine Unicorn Gems from MrSlotty allows you to plunge into the atmosphere of fairy fantasy, which was at the peak of popularity in the 1980s. Its appeal lies primarily in the simplicity of the rules and a large number of bonuses. Thanks to these two features, this slot bypasses many others in the popularity rating. Turn the grid to collect your rewards from the combinations or go to the next level. MrSlotty games are currently available in free mode and do not require players to provide their personal data or financial statements. For this reason, no information regarding the safety and integrity of the gameplay is posted on the company's website. These disadvantages will undoubtedly be eliminated after the opportunity to accept bets for real money. Casino software of this producer is currently not available in all online casinos. No bonuses or promotions are foreseen since only free games are being offered on MrSlotty.com and in mobile applications. And although slot games have free spins and bonus rounds, all jackpots and prizes are expressed only in virtual currency. Once again, as soon as the producer goes to real money bets, he is planning to introduce a lot of bonuses, which we hope will not consist only in popular no deposit bonuses.